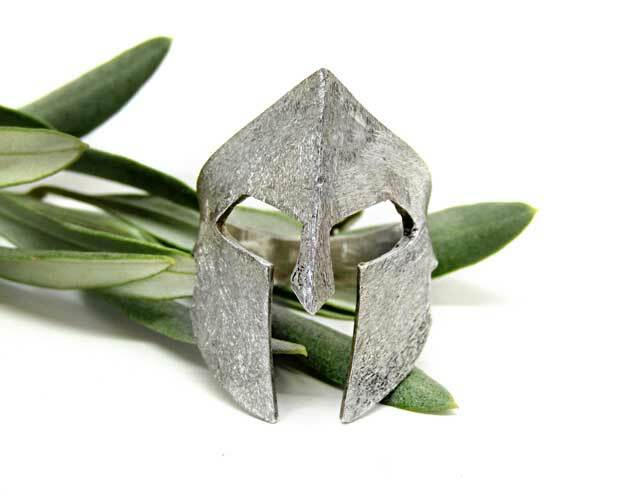 The Spartan Helmet Ring! The Spartan’s helmet in a unique ring made of sterling silver or bronze. The height of the helmet is approx. 30mm and the width depending on the size of the ring. 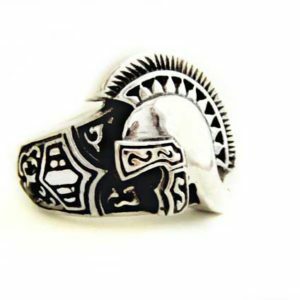 You will proudly wear the symbol of the strength of the Spartan warriors on your finger! 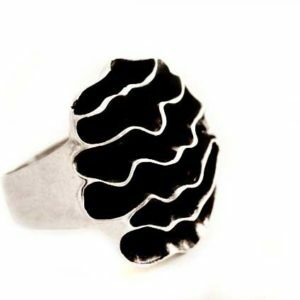 A unique ring for men and bold women! 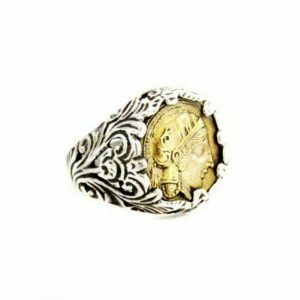 Have yours now and make it more special by having your initials or a special date hand engraved with no additional cost (max. 10 characters). Your ring will be ready to ship in 3 up to 5 business days. 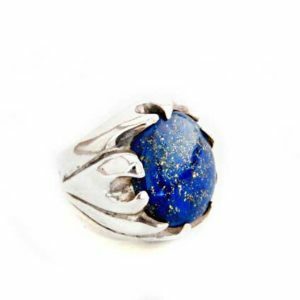 It will arrive securely packaged in a gift box and will travel safely to you via Hellenic post Priority mail. The tracking number will be available after shipping.